The FDA approved Vosevi (sofosbuvir/velpatasvir/voxilaprevir) for chronic Hepatitis c virus (HCV) genotypes 1-6 without cirrhosis or with mild cirrhosis. Vosevi is a fixed-dose, combination tablet containing two previously approved drugs – sofosbuvir and velpatasvir – and a new drug, voxilaprevir. Vosevi is the first treatment approved for patients who have been previously treated with the direct-acting antiviral drug sofosbuvir or other drugs for HCV that inhibit a protein called NS5A. Treatment recommendations for Vosevi are different depending on viral genotype and prior treatment history. Common adverse reactions include headache, fatigue, diarrhea and nausea. For further information on Vosevi, read the FDA’s news release. The FDA also approved Mavyret (glecaprevir and pibrentasvir) for the treatment of chronic hepatitis C virus (HCV) genotypes 1-6. Mavyret is the first treatment of eight weeks’ duration approved for HCV genotypes 1-6, compared to standard 12-week treatment durations. The following language is extracted from the Mavyret product label: Mavyret is approved for patients without cirrhosis (liver disease) or with mild cirrhosis, including patients with moderate to severe kidney disease and those who are on dialysis. Mavyret is also approved for adult patients with HCV genotype 1 infection who have been previously treated with a regimen either containing an NS5A inhibitor or an NS3/4A protease inhibitor but not both. Treatment duration with Mavyret may differ depending on treatment history, viral genotype, and cirrhosis status. The most common adverse reactions in patients taking Mavyret were headache, fatigue and nausea. For further information on Mavyret, read the FDA press release. 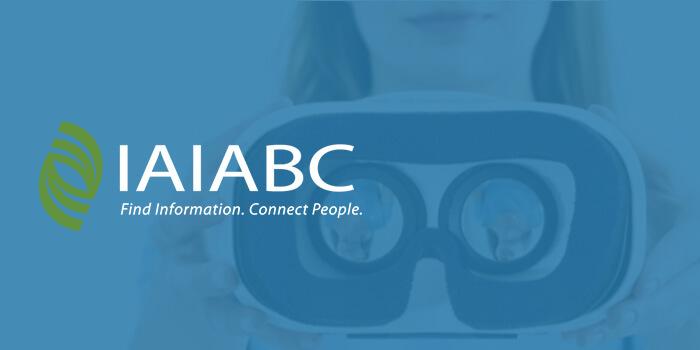 Healthesystems’ Director of Physical Medicine, Tate Rice, spoke with Perspectives Magazine, a publication from the International Association of Industrial Accident Boards (IAIABC), on virtual reality’s expanding use in physical therapy. The article explores how virtual reality can help patients engage their rehabilitation efforts with entertaining and interactive experiences, first citing the Nintendo Wii’s previous usefulness in rehab settings, prior to focusing on virtual reality’s applications for back injuries, joint replacement, balance disorders, knee surgery and replacement, and more. Read the article in full at Perspectives Magazine. 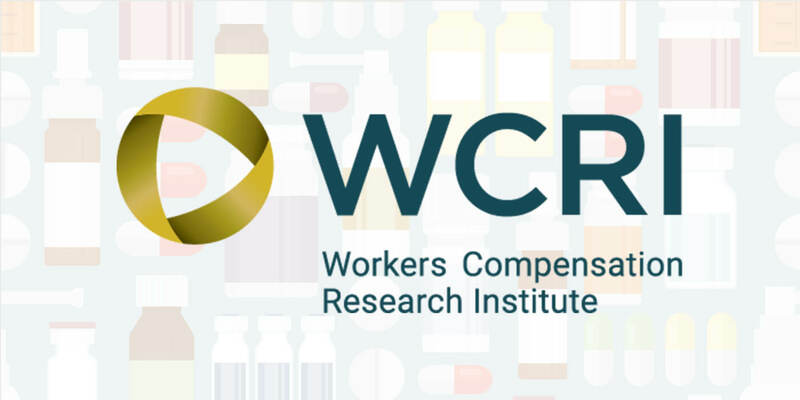 The Workers’ Compensation Research Institute (WCRI) recently released A Multistate Perspective on Physician Dispensing, 2011-2014, a report that describes the prevalence and costs of physician dispensing in 2014 across 26 state workers’ comp systems, evaluating the impact of legislative reforms surrounding physician dispensing. The report found that while physicians are dispensing fewer prescriptions overall, physician-dispensed drugs still represent a large share of prescription costs, due primarily to a shift in prescribing habits to newly approved drug strengths and formulations that are not covered by legislative reform. Cyclobenzaprine, for example, has been historically available in 5mg and 10mg doses, averaging $0.38 to $1.85 per pill. However, after legislative reform, the new 7.5mg dose is being prescribed much more frequently, with an average cost of $3.09 to $4.24 per pill. WCRI highlighted other drugs with new strengths, such as 150 milligram tramadol extended release, 2.5-325 milligram hydrocodone-acetaminophen, and a new lidocaine-menthol patch formulation. By prescribing newer doses such as these, prescribers have offset price reductions seen by legislative reform. In related news, Business Insurance reached out to several industry leaders for an article on these trends, including Healthesystems’ VP of Clinical Services, Silvia Sacalis, PharmD, for their insight. Dr. Sacalis agreed that financial incentives are a key reason why there has been a shift to the physician-dispensing of new drug strengths and formulations. Read the report in full from WCRI for further information. 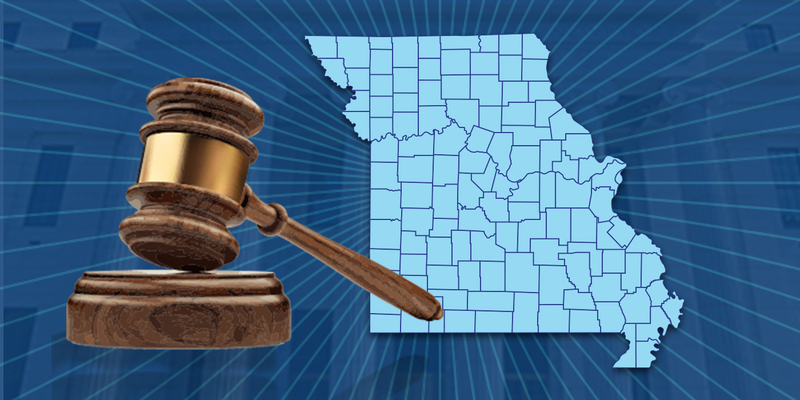 Missouri Governor Eric Greitens signed Executive Order 17-18, which shall implement a multi-phase prescription drug monitoring program (PDMP) across the state, making it the final state in the U.S. to enact a state-wide PDMP. Missouri’s PDMP differs from other states, in that the Department of Health and Senior Services (DHSS) will enter into contracts with pharmacy benefit managers to analyze prescriber and pharmacy prescription and dispensing data for schedule II-IV drugs for the purposes of identifying and investigating inappropriate pharmaceutical activity. Based on their findings, the DHSS will make referrals regarding such activity to appropriate government officials, including law enforcement and professional licensing boards. 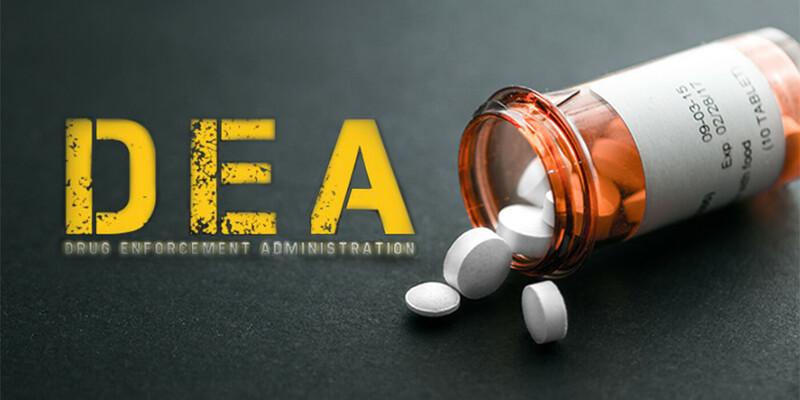 The order also requires the DHSS to work with private companies, government entities, or others to purchase and utilize innovative technology and software to effectively and efficiently monitor controlled substance prescription information sent to DHSS. For further information, read Executive Order 17-18 in full. The DEA has proposed a rule to the Federal Registry to deschedule naldemedine, an opioid antagonist derived from the schedule II drug naltrexone. The FDA recently approved Symproic, a drug indicated to treat opioid-induced constipation that contains naldemedine. However, as a derivative of naltrexone, naldemedine faced the same schedule II designation. 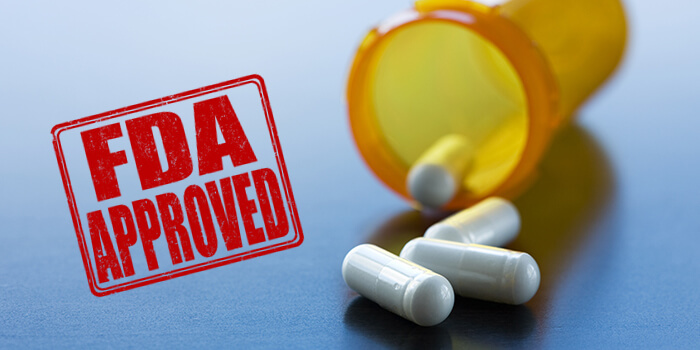 Upon FDA approval, the manufacturers of naldemedine requested that the DEA deschedule the drug as it posed fewer risks than naltrexone. After reviewing the drug, the DEA has found that naldemedine is unlikely to have abuse potential, does not produce euphoria, has a currently accepted medical use in the U.S., and does not have physical or psychological dependence potential. They have therefore requested that the drug be descheduled, which would remove regulatory controls, making it easier to prescribe and dispense. Public commentary was accepted on the proposal through August 11th, and feedback is now being collected prior to taking further action. For further information, read the DEA’s proposal within the Federal Register.